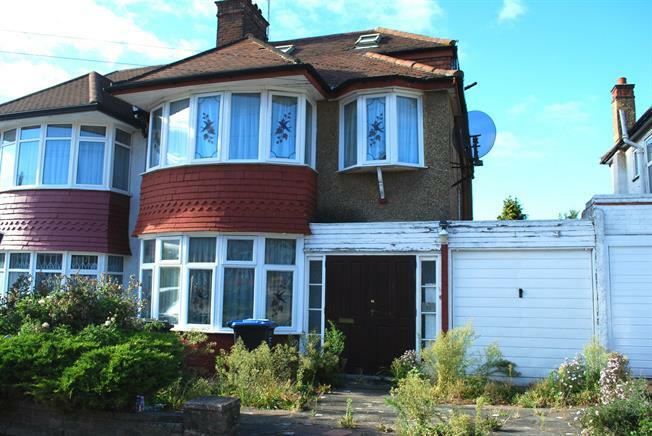 4 Bedroom Semi Detached House For Sale in London for Asking Price £725,000. Bairstow Eves is delighted to present this spacious family home with two good sized reception rooms on the ground floor with an access to the green rear garden, large kitchen and WC. On the first floor there are three double bedrooms with a bathroom and on the second floor there is one double bedroom that has astonishing views, as well as the private bathroom. The property is in need of modernisation , however has plenty of potential and ideal for a large family. Call now to arrange a viewing !